If you're reading this article and think no one knows what you are doing because you're alone, think again. "Most people don't really understand the extent to which their web activities are tracked when they go online or on the Internet to different websites," said John Simpson of consumerwatchdog.org. Simpson demonstrated how one visit to the Los Angeles Times website generated a lot of interest by third-party tracking sites. Using a software add-on called Collusion, Simpson was able to spy on the spies. "The problem is that most people don't know that it's happening to them," he said. An internal email from a commander at LAPD headquarters raises serious questions about the motivation behind certain arrests. 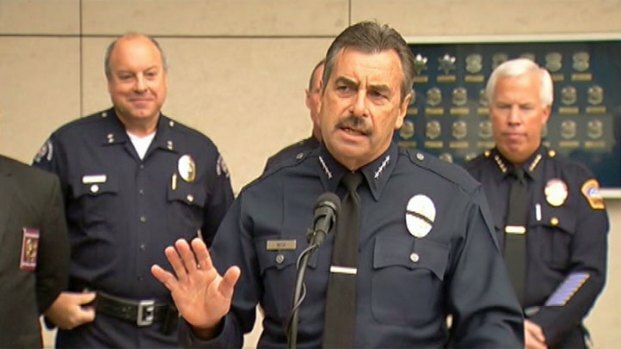 Is it possible the LAPD is policing for the cameras to "avoid negative coverage?" And if so, what does that mean about the integrity of the top command? Ana Garcia reports for the NBC4 News at 11 p.m. on Dec. 5, 2012. These marketing companies gather information about you: what you like or what you buy, and how much you are willing to pay. They do it with tracking software known as cookies. "None of this is illegal," Simpson said. Simpson pointed out that most browsers are preset to enable cookies, so you either block them entirely by changing the settings yourself or "you can clear your cookies" regularly. 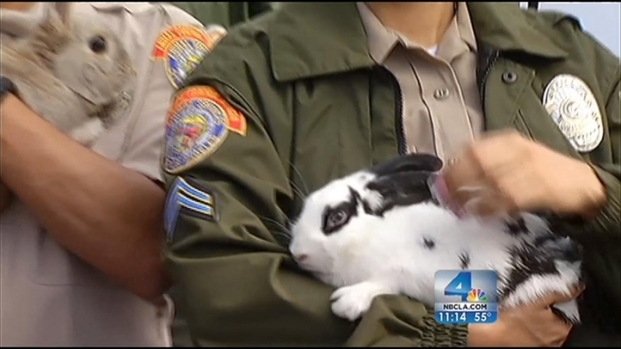 After NBC4 exposed an internal police email directing officers to make more arrests so that the LAPD can "avoid negative coverage" over illegal rabbit sales, Chief Charlie Beck defended the directive. Ana Garcia reports for the NBC4 News at 6 p.m. on Dec. 6, 2012. Another option is to download Collusion as an add-on to block tracking. This will also allow you to watch who is trying to track you. Do you have a tip for the Get Garcia Team? Call us at 818-520-TIPS (8477) or email GetGarcia@nbcuni.com.